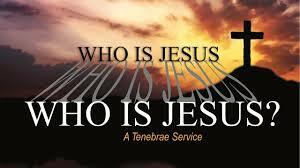 On Thursday, April 18 at 7pm – LRUMC Holy Thursday Service and Cantata – “Who is Jesus?” All are welcome to attend. Please join us. The service and cantata will be held in our Sanctuary.